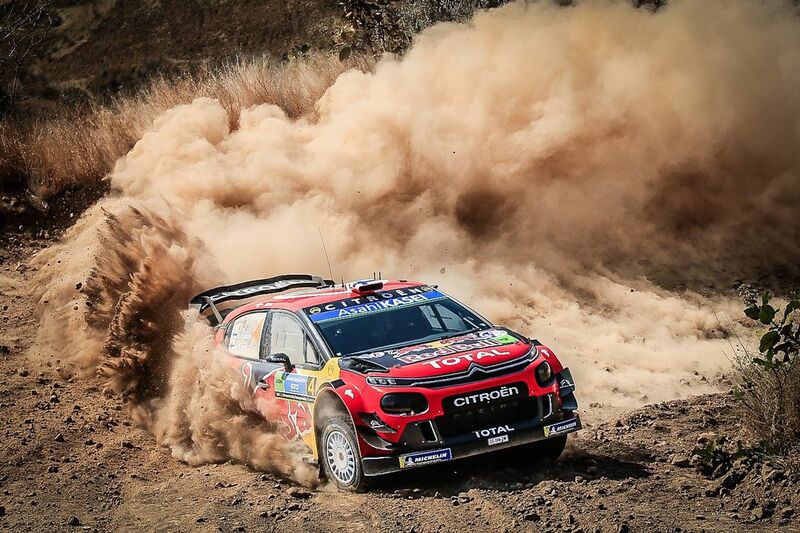 WRC – Citroën secures its second win of the season with Ogier-Ingrassia ! Sébastien Ogier and Julien Ingrassia produced an incredibly calm and collected performance on Sunday’s final leg to claim their second win from three events in 2019, the C3 WRC retaining its record of finishing on the podium at every round since the start of the season in Monte-Carlo! 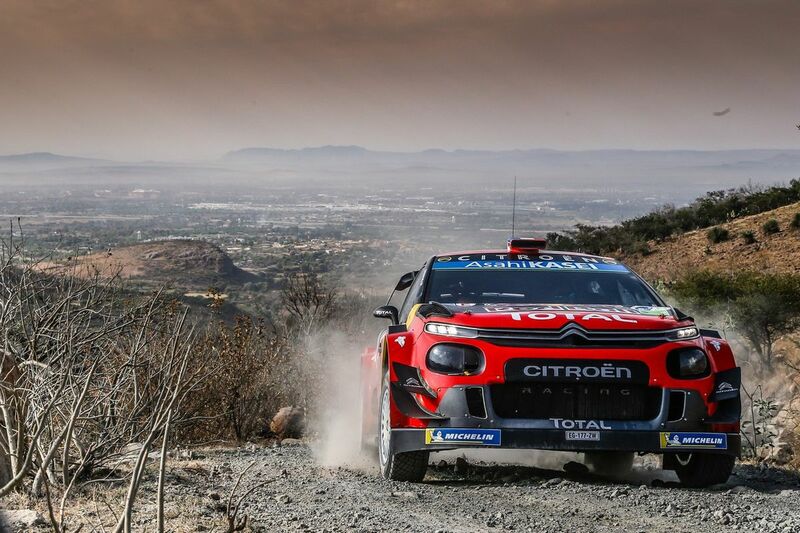 Citroën Racing thus extended the record it holds for the most wins at Rally Mexico to eight. Starting the day with a 27.0s lead over the second-placed crew, Sébastien Ogier and Julien Ingrassia held their nerve despite the pressure applied by those behind. The pair’s controlled final day performance saw them secure victory with an extended winning margin after the final sixty or so final kilometres. They also collected five bonus points on the Power Stage with a seventh stage win, making them the weekend’s top performers. It was an excellent weekend in terms of points, as they climbed to second place in the world championship, just four points behind the leader. The six-time world champions had taken the lead on the second pass on El Chocolate (31.57km), the most technical stage on day one, before finishing the first leg with four stage wins and overall lead of 14.8s, despite running third on the road. Although they were briefly unseated from top spot the next day when SS10 was red flagged and they were awarded a notional time that took account of the slow puncture collected during the stage, the French pair – despite no longer having a spare tyre – went back on the attack and managed to retake the lead on the next test, Otates, with the second fastest time just 1.2s off the pace. They then went one better, finishing first on the final stage of the morning loop. The afternoon saw them claim their sixth stage win of the weekend, despite the handicap of being the only crew to carry two spares. Their performance enabled them to build up a substantial lead, allowing them to manage the final leg with the kind of control they are famous for. Eleven years after making their world championship debut here in a Citroën C2 Super 1600, Sébastien and Julien completed their fifth win in Mexico, after those secured in 2013, 2014, 2015 and 2018. It’s also their second win of the season, after Monte-Carlo, and the third time in as many rounds in 2019 that Citroën Total World Rally Team has finished on one of the top two steps of the podium. 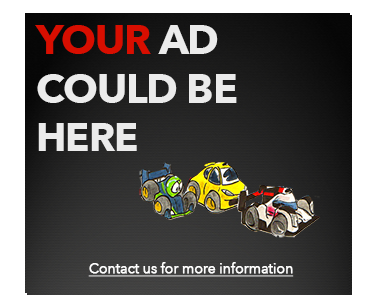 Confirmation, if any was needed, of its competitiveness. 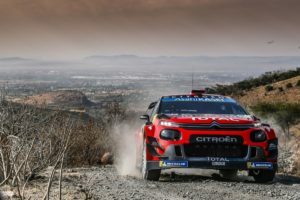 In taking the honours for the second time in Central America after its maiden win in 2017, the C3 WRC has also made it mark at this event, despite its reputation as a particularly demanding rally due to the high temperatures and extreme altitudes, whilst Citroën Racing extended its record at this round to eight wins. On only their second appearance in Mexico, Esapekka Lappi and Janne Ferm quickly showed their undeniable potential. With a fourth fastest time, 6.2s behind their team-mates on El Chocolate (31.57km), and then a second fastest time (SS7), a mere two tenths off the stage-winning time on Friday afternoon, they ended the opening leg in a promising fifth position, just 2s behind fourth place. The pace set at the start of the next day confirmed that they were at one with their C3 WRC, but unfortunately a sudden change in grip caught them out and left them stranded by the side of the road. The final leg, during which they were first on the road, provided them with an opportunity to add to their experience, whilst preparing for the next few events on gravel. The point scored on the Power Stage, somewhat against the odds and as the championship contenders also battled for bonus points, served as a timely reminded that they will be a force to be reckoned with for the rest of the season! 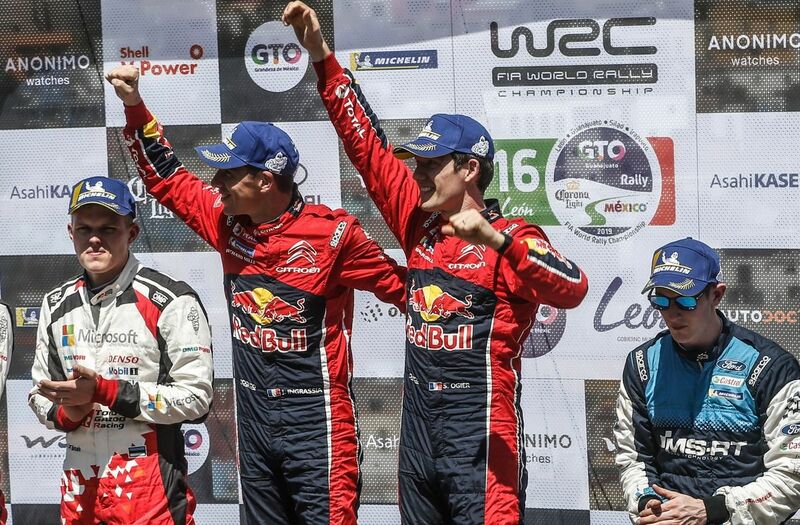 What can you say about Citroën Racing’s eighth win in Mexico, and the second this season? What did you make of Esapekka Lappi and Janne Ferm’s race? Thomas Breton, Sébastien Ogier and Julien Ingrassia’s race engineer, looks back on the opening leg of the rally, perfectly negotiated by his crew.